Are you planning to start an ecommerce website now? Are you wondering how to start an Ecommerce Business? Are you building an ecommerce business website for the first time? If you are very new into an Ecommerce, this can be a basic solution for you to understand what you required to know. Website Name is very important when you plan to start a new ecommerce websites. If you have chosen the right name it will help you generate more leads. If you are using the right keyword, it will enable you to get listed in Search Engine. For eg: if you are selling accounting services, having a website name with accountingservices.com will boast up you SEO tremendously. Think of a simple, short and easy remember name, so that your potential client will always remember about your website and able to convert to your returning customer. If you are offering a wide range of product, it is good if you categorize it properly. Don’t forget, use the proper keyword for each category, this will help the Search Engine to crawl all your product pages properly. Let’s say, you are selling multiple Men’s Product, you may have a category call Men, if your potential client searching the keyword men’s gift, your website might be listed. We do have client creating their product name with wrong spelling, thinking that this will be creative. When you have the wrong spelling, your website will not be able to show up in the Search Engine when your potential customers are typing the correct spelling while doing a search. Always remember keyword playing a very important role in showing up your website through Search Engine such as Google, Bing and Yahoo. If you are selling watch, make sure your product name has this keyword in it. Make sure your contact information is fully showed up, such as Company Name, Address, Tel No and Fax No. Showing a proper Company Address and contact information will enable your client to believe and trust that you are serious in your business. Without any contact information, your potential client might think this is a fake website. Besides showing up your contact information, you also need to make sure your company are contactable. There are times; people think picking up call is not important. If you are selling goods via the internet, picking up calls are very important. This is a simple way showing your clients that you are offering a good service. Do you allow goods to be return? Clearly stated what the policy for return goods is. And also provide steps of how to request for a return. Do indicate the terms and condition clearly, this is because there are clients abuse this. There will be time, your clients regret after they make the purchase, hence they request return. Having a clear terms and conditions will be able to protect your business. Do you offer online payment or offline payment? Do you provide credit card payment or just online banking payment? Online banking payment, allow your clients to login with your bank access details to make online payment directly. 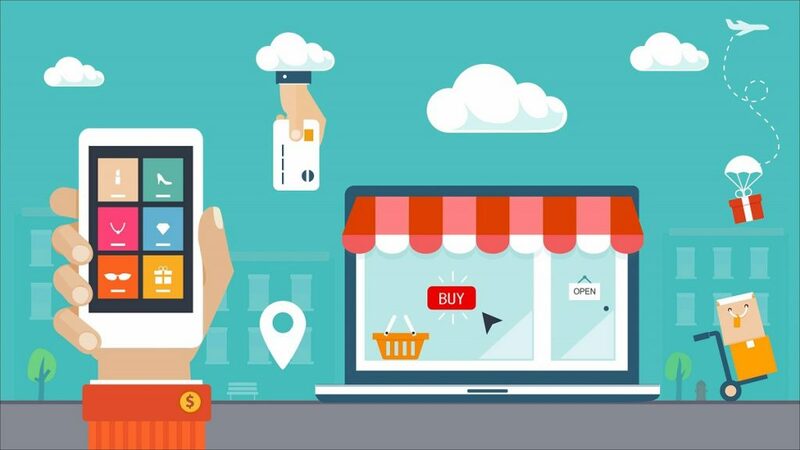 There are many ways to market your ecommerce side, after spending time in setting up your ecommerce side, is time to start doing some planning how you would like to market your business. We also provide services such as Malaysia Website Design, Web Development Kuala Lumpur, Groupon Website, Auction Website, Ecommerce, SMS Blast Malaysia, Internet Marketing, SEO, Online Advertising Kuala Lumpur and etc. For more information, please visit our website www.Egenz.com or call us now +603-22806288.